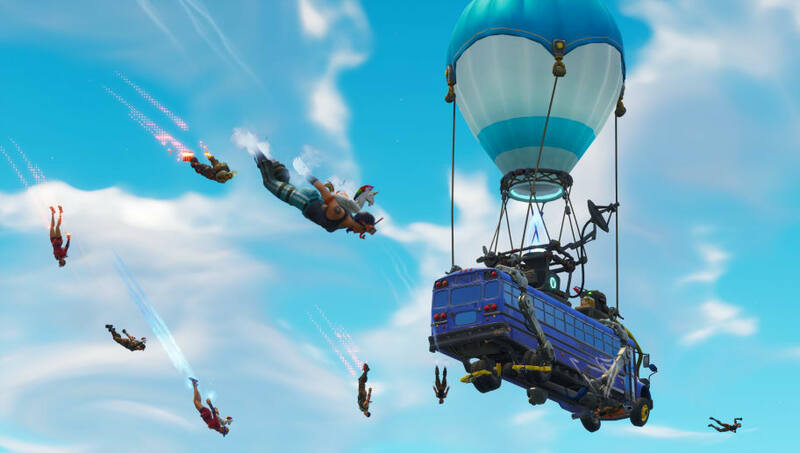 Fortnite banned in UK is an unlikely possibility that has cropped up in the wake of comments from Prince Harry. Here's where things stand on a ban for Epic Games' battle royale. The short answer here is that no, Fortnite is not banned in the United Kingdom. The odds that a country would full on ban a commodity as popular as Fortnite when it's making as much money as it is are pretty slim. The only reason anyone is discussing the question is because Prince Harry, a member of the British royal family, publicly stated he believed the game should be banned. He claimed the game was engineered to be as addictive as possible, and that this made it irresponsible. While video game addiction has become an increasingly accepted diagnosis by medical professionals, its unlikely legislation will be put in place based on the word of a single man, even if he is a prince.